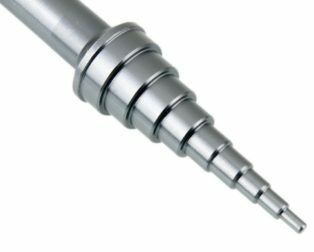 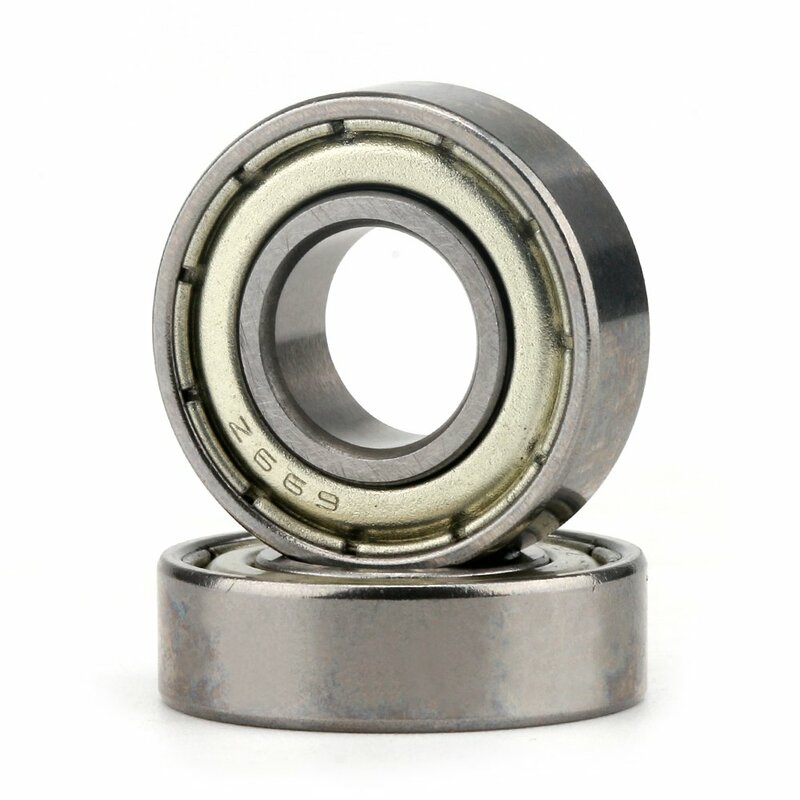 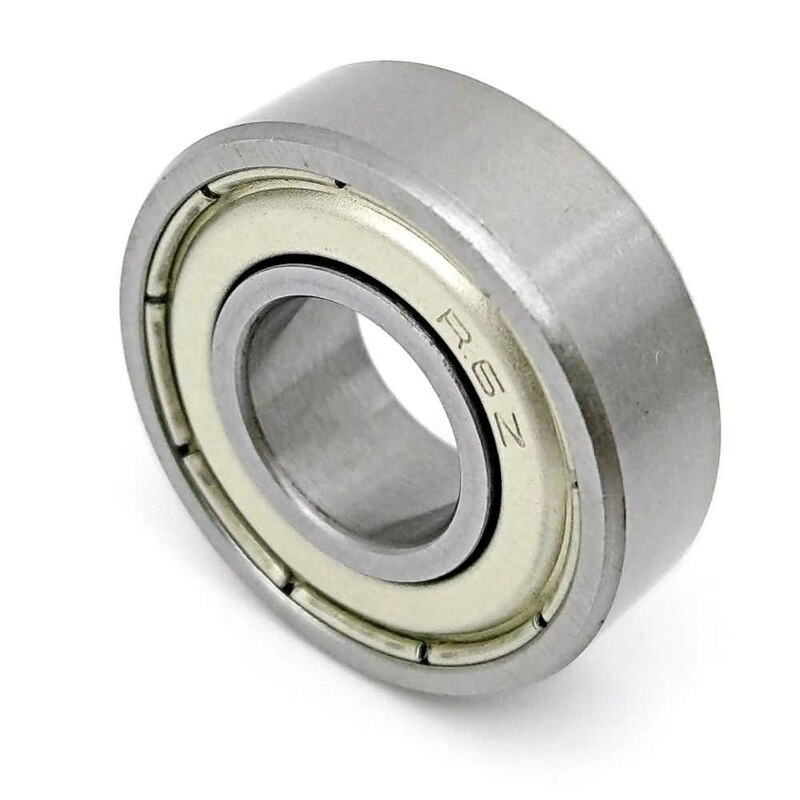 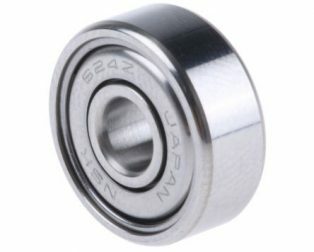 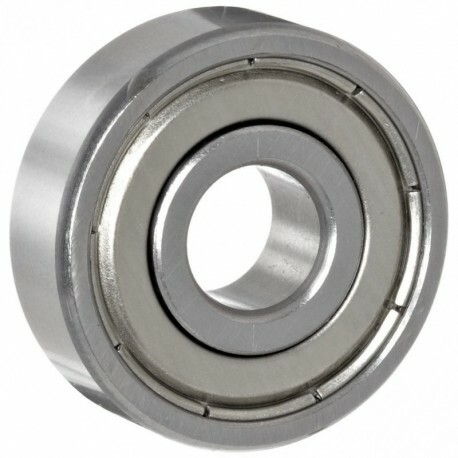 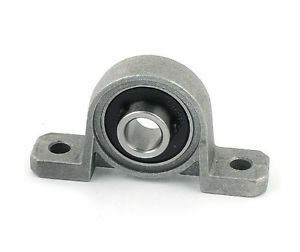 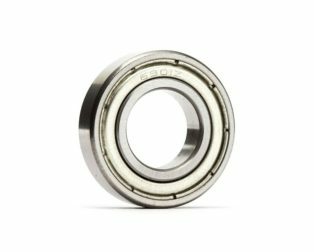 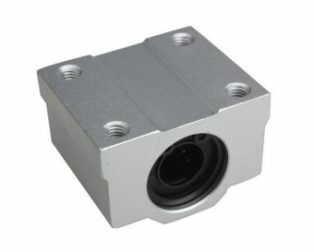 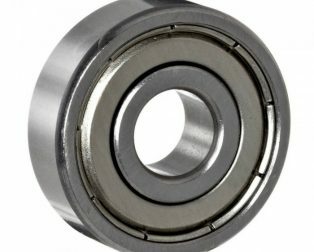 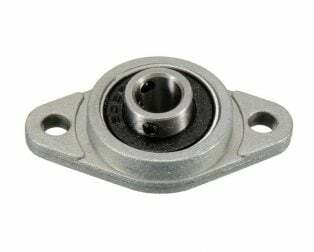 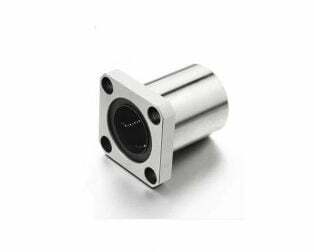 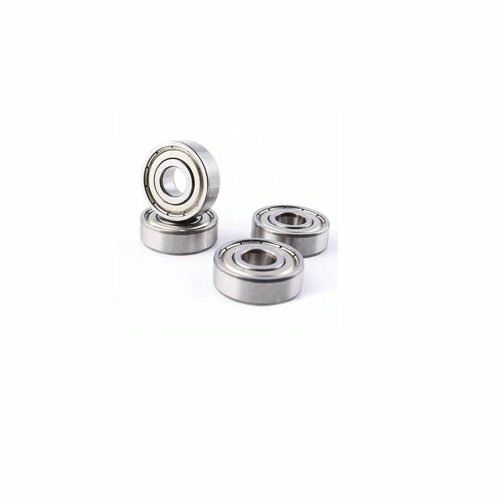 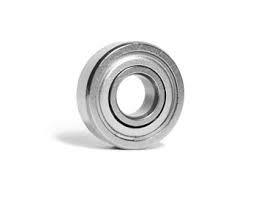 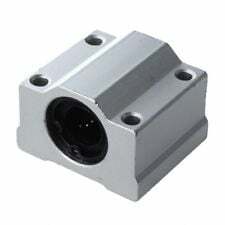 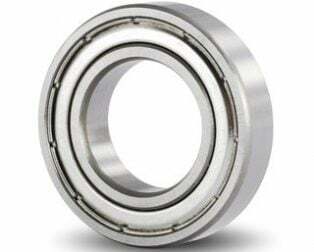 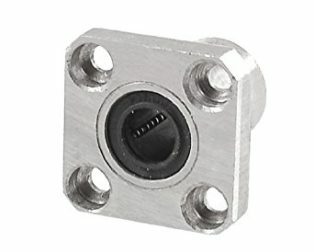 This 603 ZZ Bearing 3x9x5 Shielded Miniature Ball Bearings has deep groove geometry for high speeds and supporting both radial and axial loads. 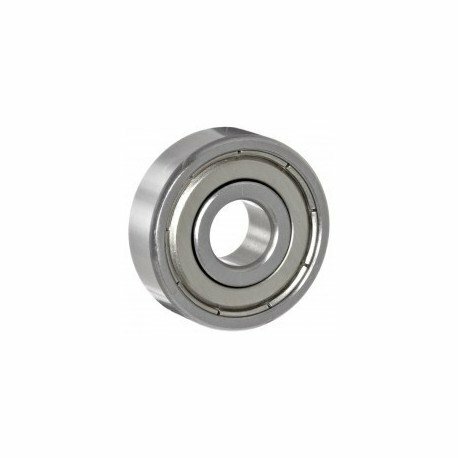 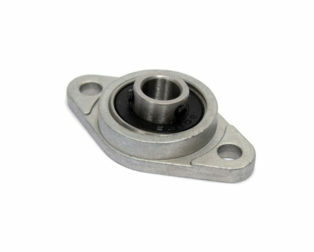 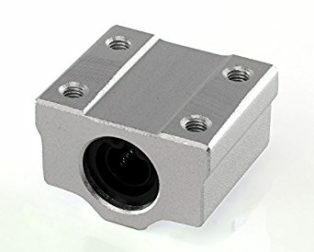 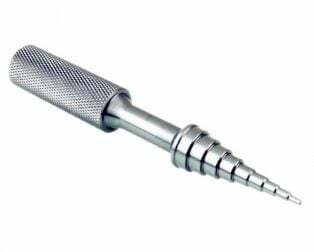 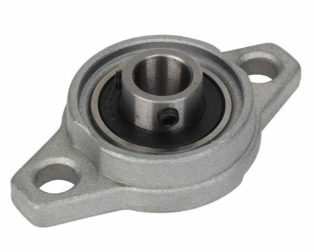 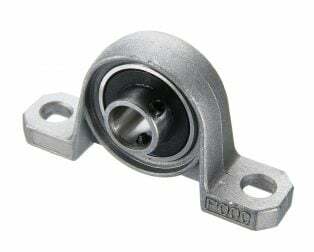 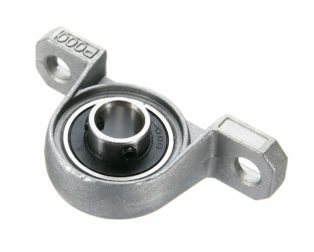 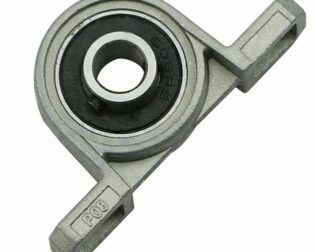 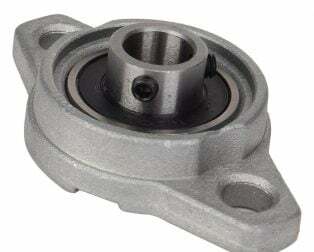 Each bearing has a HIGH load carrying capacity, which is around 250 kg to 500 kg. 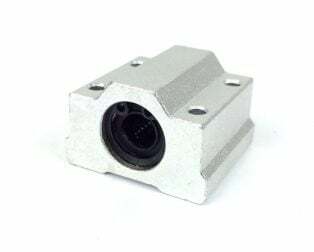 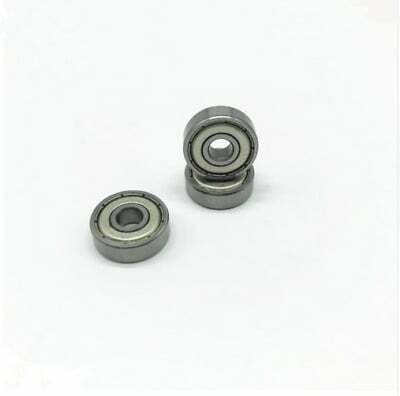 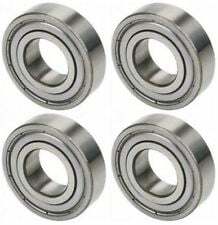 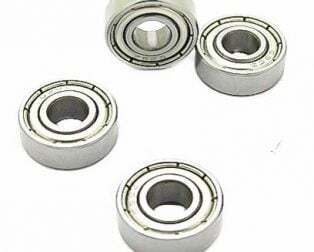 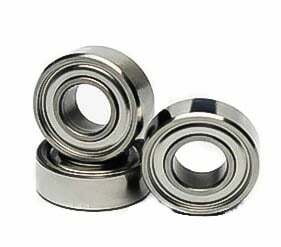 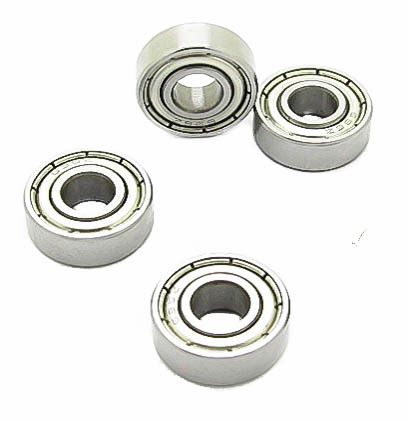 1 x 603 ZZ Bearing 3x9x5 Shielded Miniature Ball Bearings-4Pcs.